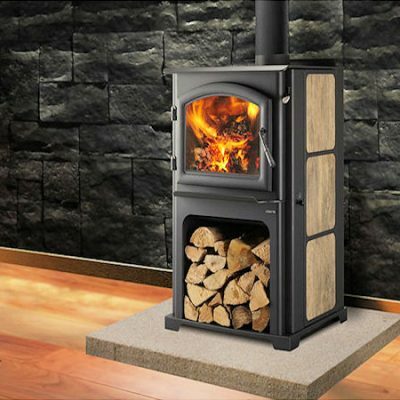 Discovery II delivers the powerful heat and efficiency you expect from Quadra-Fire. 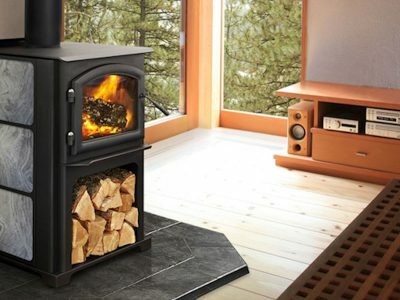 One of our best selling wood stoves, in Ottawa and Carleton Place, the Discovery II provides performance and customization panels so you can fit your decor. 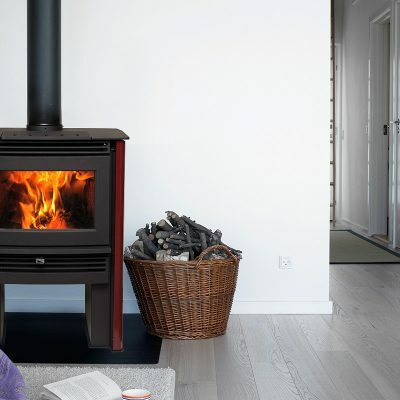 DISCOVER THE POSSIBILITIES – The perfect size for heating most spaces, the Discovery II wood stove delivers the extraordinary heat and efficiency you expect from Quadra-Fire. 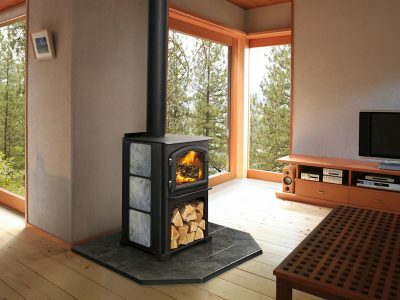 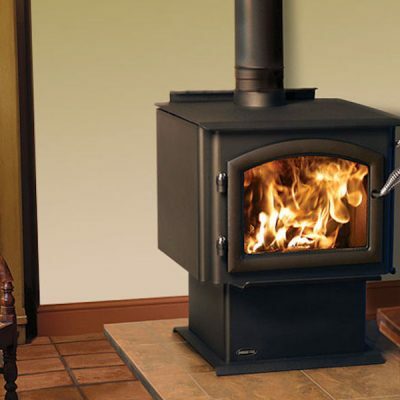 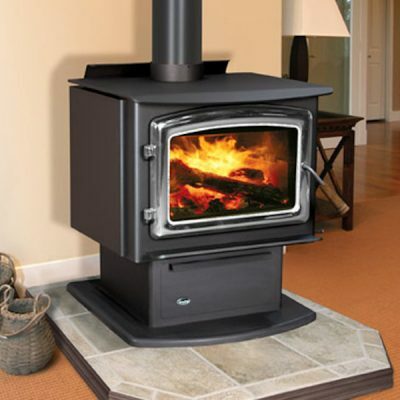 Installing your new wood stove is a breeze with the experts at Top Hat! Call today, or come see us in our Carleton Place or Ottawa Fireplace Showrooms.